When you are seriously injured because of another person’s negligence, it can hurt your body, your bank accounts, and your pride. At Macomb Law Group we understand the effect a personal injury accident can have on a person, and his or her family, and we are here to help you be compensated for your loss. Slick tile, poorly lit stairs, and faulty construction can all lead to serious slip & fall personal injury lawsuits. Property owners are legally required to take reasonable steps to maintain their property and warn visitors, customers, and guests about hidden or unexpected dangers. When they fail, it can result in serious harm. While Michigan premises liability law limits a property owner’s responsibility to protect you from open and obvious hazards like ice and snow, many injured plaintiffs are able to recover damages when they slip and fall due to poorly maintained premises. At Macomb Law Group, we know what it takes to win a slip & fall premises liability lawsuit. We’ll help you weigh your options and, when appropriate, prove your case in court. When you are hurt by a person’s pet, the story is almost always the same. The dog “has never done that before” and “usually loves people.” However, Michigan law holds dog owners strictly liable for injuries caused in dog bite cases. If you have been bitten by a dog, or hurt by any other pet, our personal injury lawyers can help you recover for your injuries. However, not all personal injury lawsuits fall into a neat category. 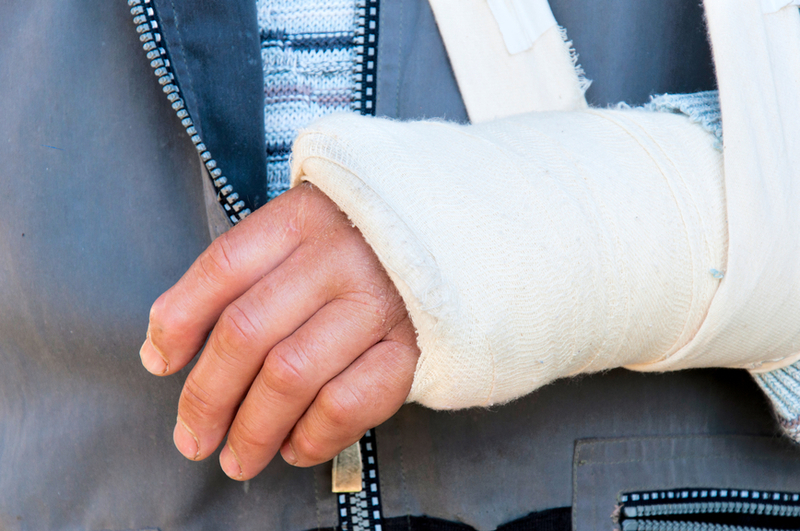 If you have been injured because someone else failed to do something he or she reasonably should have done, you may have a personal injury lawsuit. When there is no easy name that applies to your injury, you need personal injury attorneys that can be creative and get you the recovery you deserve. At the Macomb Law Group, we aren’t limited by categories. We will work with you to identify potential negligence claims and recover your damages. Not every accident needs a lawyer involved. If your health insurance, home insurance, or other remedies can cover your losses, you may not need a lawsuit. When unpaid bills begin to add up, or you need compensation for uninsured injuries or damages, our skilled personal injury attorneys can help you find the recovery you need. Contact the Macomb Law Group for a free consultation, and let us get to work for you.